Welcome to Glengarriff GAA Club's Official Website! Welcome to the Official, Glengarriff GAA Club website, we hope that you find it interesting and informative on all the club activities throughout the year and please feel free to browse through our site and don't forget to stop by our News page to catch up on all the latest in the club. Glengarriff GAA Club, was founded in '1981' after breaking away from our near neighbour's, Adrigole and is a proud Gaelic Football Club situated in the division of Beara, in County Cork. We currently field football teams; Junior ‘A’ right the ways down to and including Under 6’s. All our teams compete in Leagues, both in, the Beara & the Rebel Óg Western Divisions, while also competing in the Beara Football Championships’. 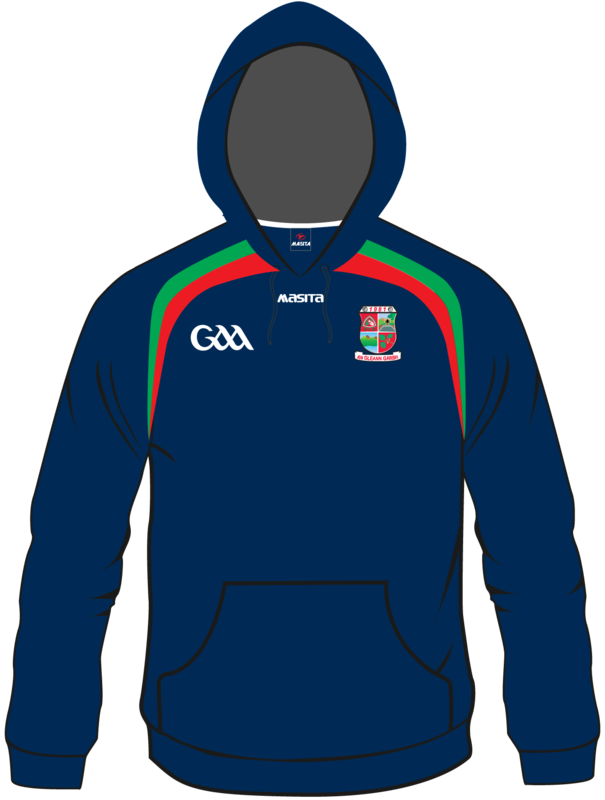 In 2009 our Junior Footballers made history by being the first team in the Club's history to win the The Beara Junior Football Championship by defeating Garnish 2-07 (13pts) to 1-08 (11pts) & qualifying for a Junior 'A' County Quarter Final, where after a replay the eventual County Champions Glanworth would put an end to an historic year. 2009 also saw our Under 21's win their first Carbery 'U21C' Football Championship, which they retained the following year. Any content, photos or other material you would like to see posted on this website can be submitted by emailing; Glengarriff_GAA_PRO and everything will be greatly appreciated. The Latest News From The Club Will Appear Here So Check Back Regularly! If you have any local news that you would like to share with the community, Please Email Us! and we will be happy to spread the word for you! From all involved with Glengarriff GAA Club we hope you enjoy your visit to our site!